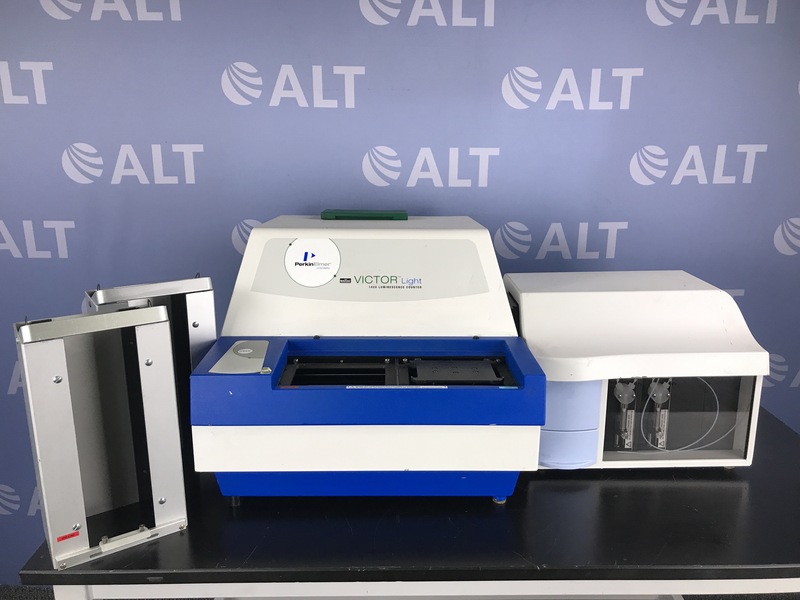 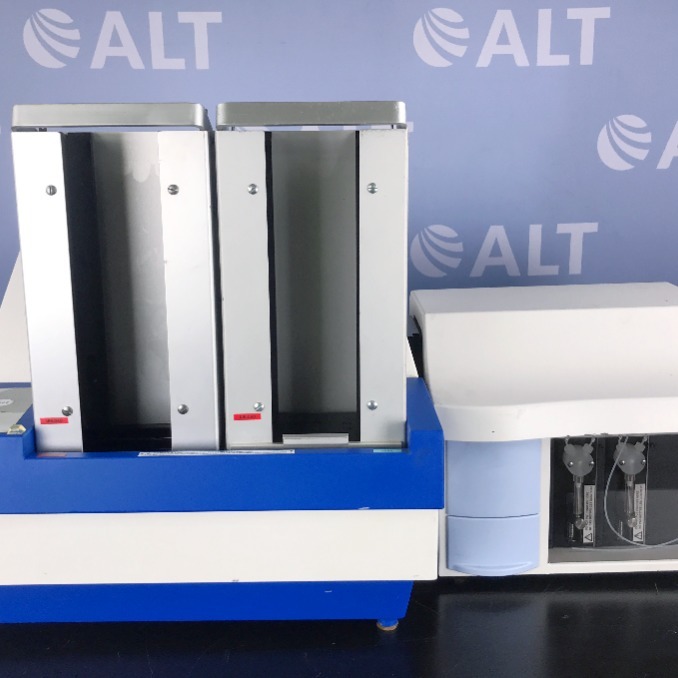 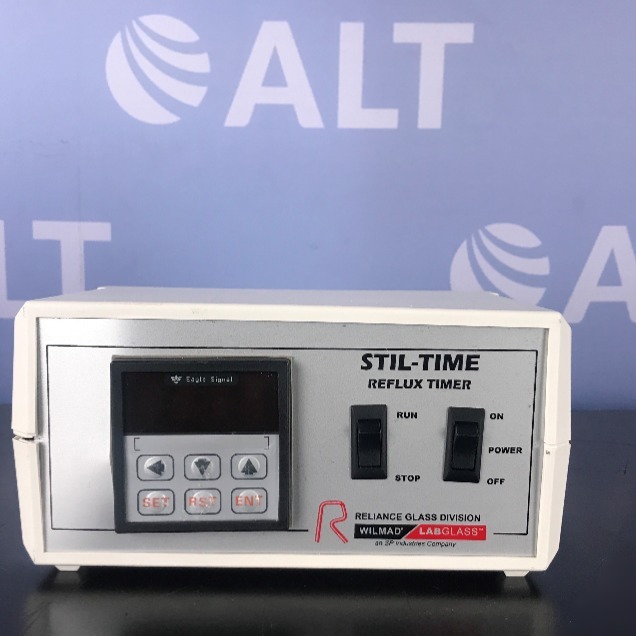 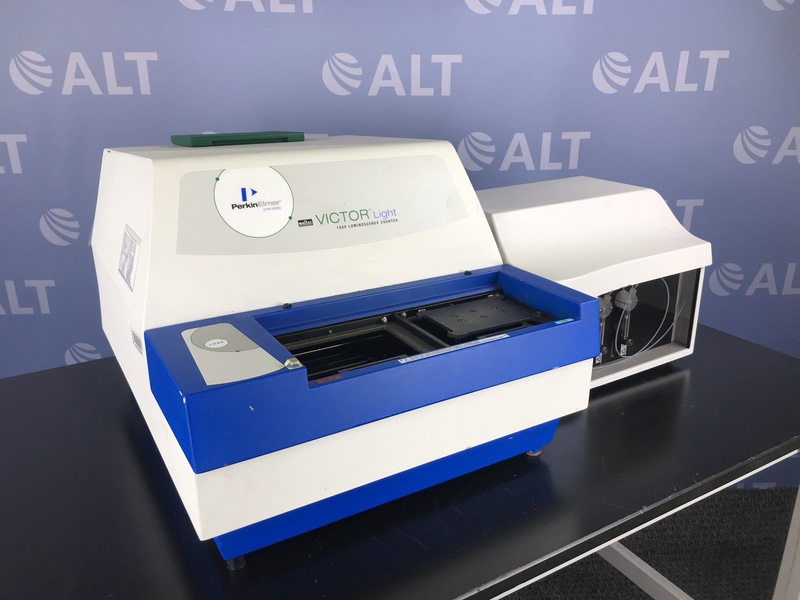 The Perkin Elmer Victor Light Luminescence Counter with Dispenser is a luminescence counter capable of assaying glow luminescence, flash luminescence, dual luminescence (such as dual luciferase assays), and dual emission luminescence (such as BRET and BRET2). 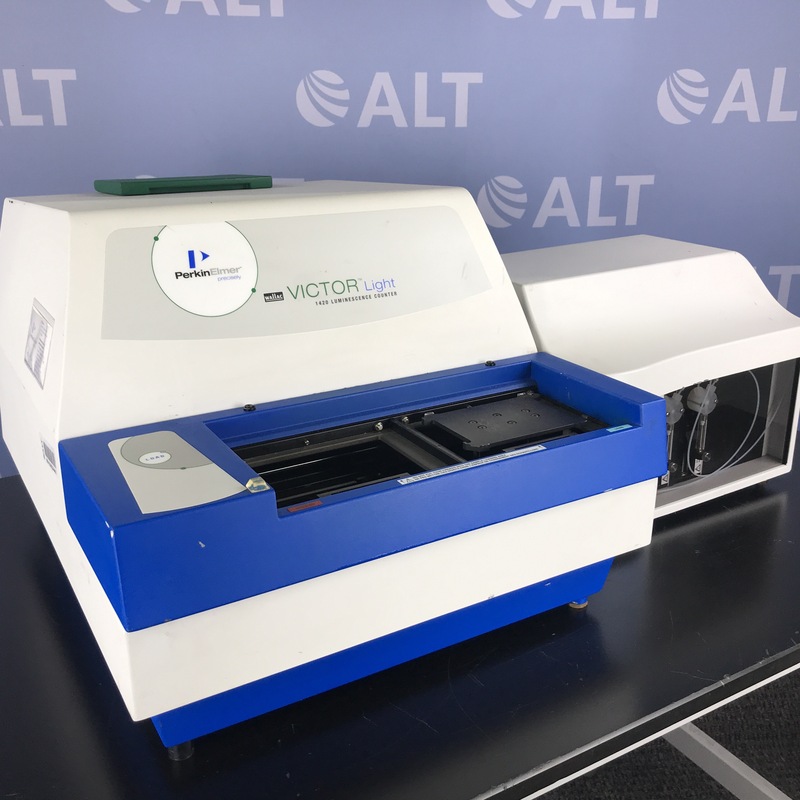 The Perkin Elmer Victor Light Luminescence Counter can be operated as a standalone or can be integrated into a robot system. 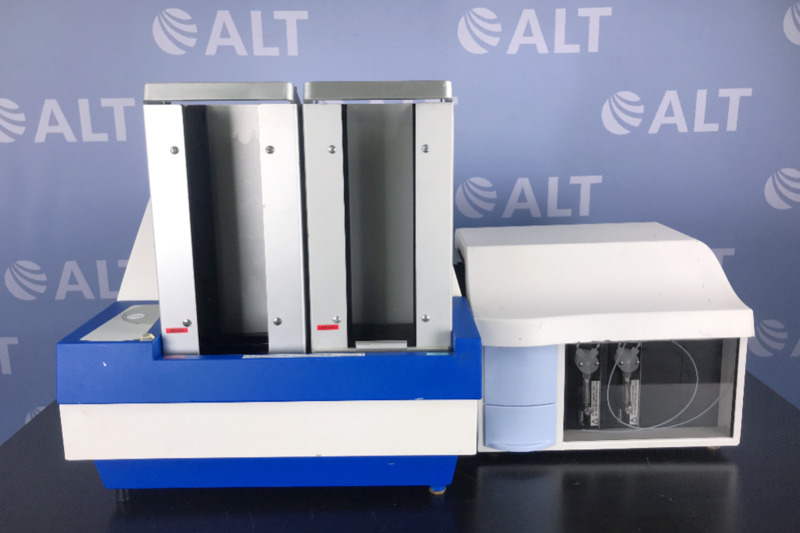 The dispenser module consists of 1–4 high quality syringes. 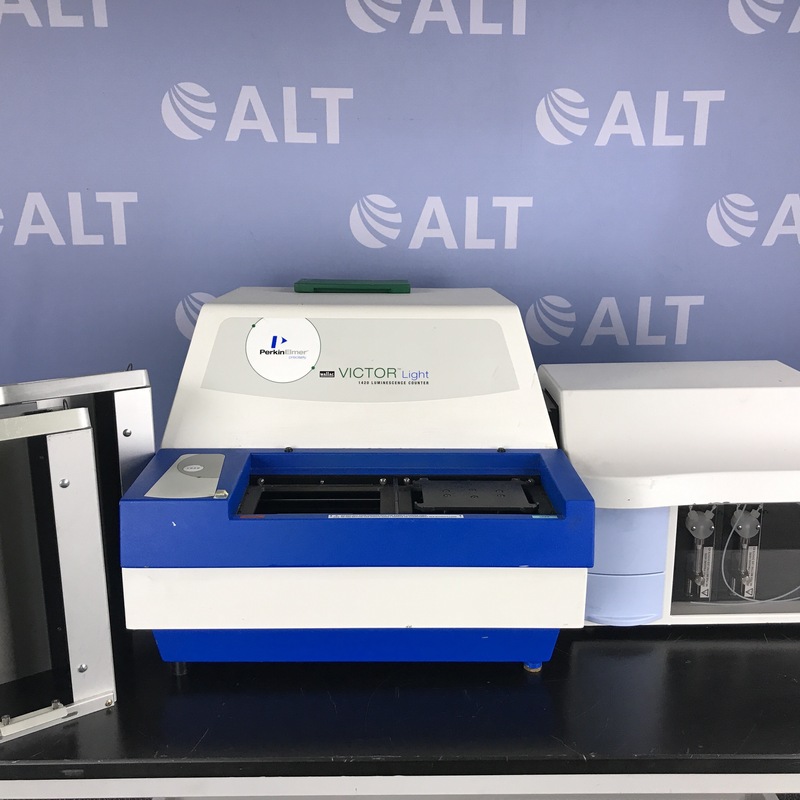 Up to 4 separate channels can be directed to one well.